Yes, Blumhouse and director David Gordon Green have conjured up a Halloween sequel that is decidedly different from everything that has come before. So whereas The Return of Michael Myers and Season of the Witch dabbled in supernatural hijinks and Michael’s next steps, Green’s continuation begins 40 years after the fact, by which point Myers is locked behind bars and Laurie Strode has moved on to become a grandmother. This alternate timeline also means that the whole sibling subplot has been shelved entirely, as was revealed in the Halloween teaser trailer paraded in front of CinemaCon attendees. 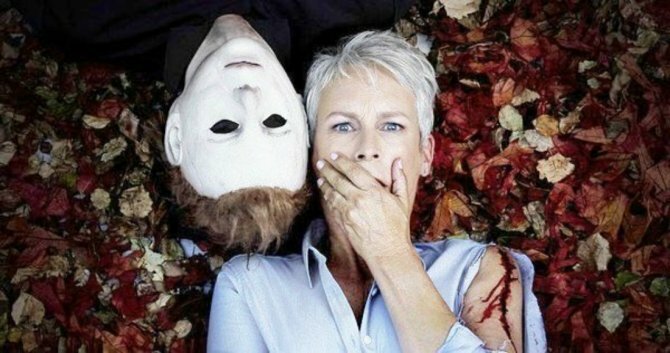 Jamie Lee Curtis was also in attendance to warn budding viewers that, yes, the R-rated Blumhouse sequel is every bit as horrifying as we’ve been led to believe, all the while maintaining that old-school spirit that made the original John Carpenter movie so special. HALLOWEEN trailer KILLED. This definitely seems like Laurie's movie. She's well prepared, like a proud NRA member. Enjoys target practice in the woods. Michael's an inmate whose bus crashes and he escapes, takes up the mask again. Exactly when this “intense, nostalgic” footage will be released online is up for debate, though given Halloween‘s prime October premiere, we imagine Blumhouse won’t sit on its first-look teaser for much longer – particularly now that the Internet is starting to stand up and take notice. Hell, even those without much of an interest in horror are already beginning to keep one eye on David Gordon Green’s follow-up. 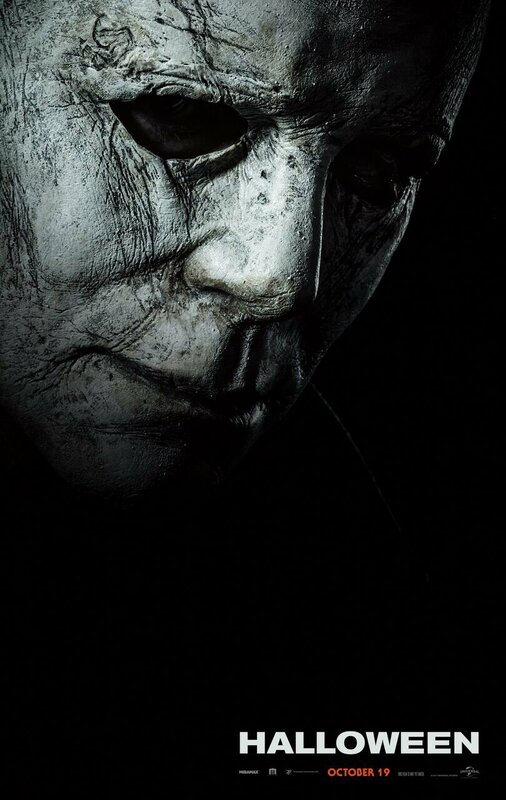 First trailer for #Halloween is DOPE! Myers has been locked in captivity for 40 years. He escapes, cue kills. Cop: Why would you do that? #Halloween trailer opens with a guy visiting Myers in a loony bin courtyard where he is chained down in place. He walks up behind Myers and holds up the mask; Myers starts shaking. We were just the first people to see the trailer for the new Halloween. Even the trailer was scary. The take on the story looks self-aware and smart. Really cool visuals and Jamie Lee Curtis looks badass. Oh man, I can’t wait. “Do you know I’ve prayed every night for his escape?” Laurie asks a police after, amid footage of her practice shooting. “Why would you do that?” he responds, visibly shocked.